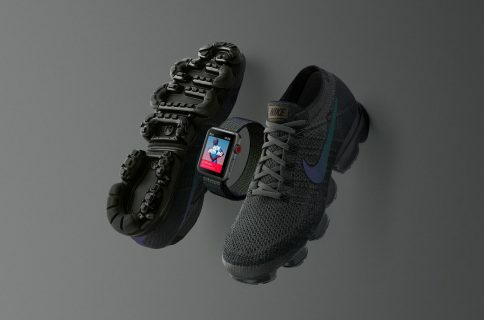 We were really bummed when we found out that the stylish fluoroelastomer bands shown with the Apple Watch Nike+ are exclusive to the model. 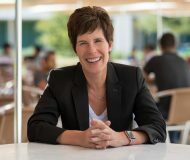 This means that those of us who already own an Apple Watch can’t purchase these bands separately. 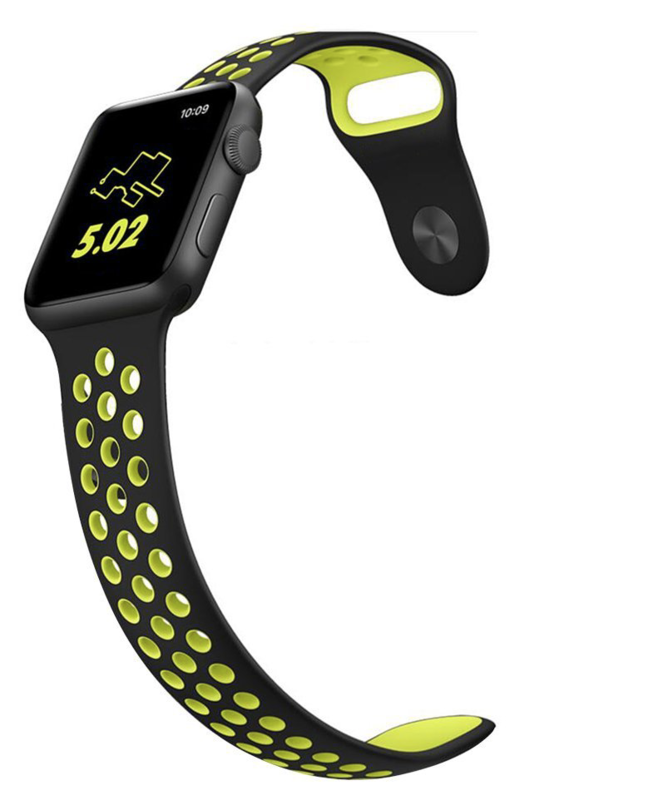 Luckily, we were able to track down some Apple Watch bands on Amazon that take inspiration from the Nike band design. Obviously they aren’t made with the same quality or materials, but for those in search of alternatives, here are some good ones. These soft silicon bands from Vitech are probably my favorite. 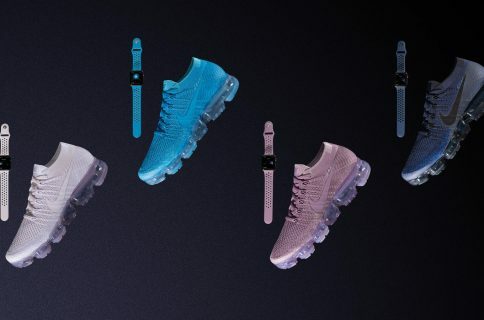 They look a lot like the Nike+ Apple Watch bands, are available for both 38mm and 42mm Watch sizes, and come in a multitude of colors. They are made of top quality TPU material and feature an innovative pin-and-tuck closure for a clean/safe fit. Unfortunately they aren’t shipping until November and there aren’t any user reviews to go off of—Vitech does, however, include a 12-month warranty. You can buy this Vitech silicone Apple Watch band for $21. 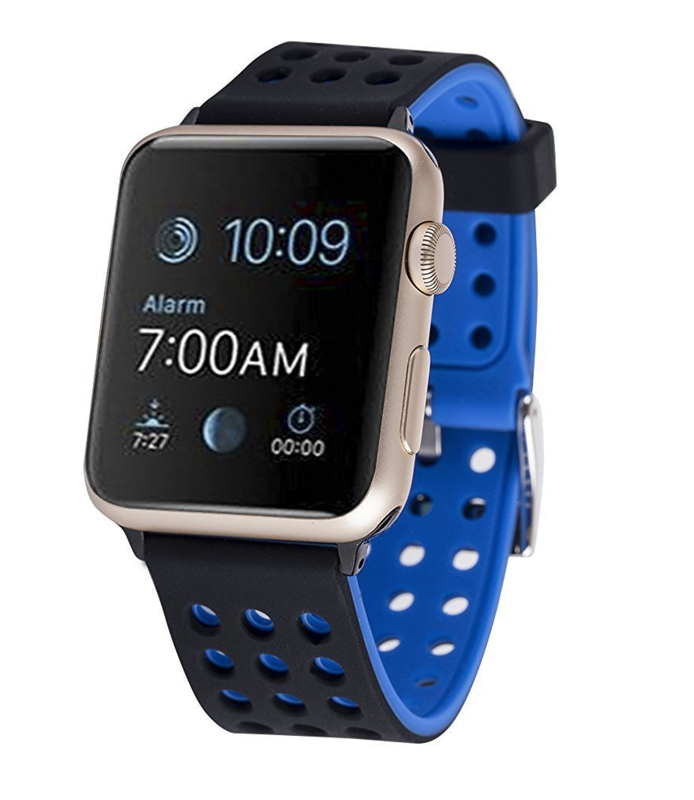 This Lamshaw Apple Watch band is fairly similar to the above Vitech. It too comes in multiple colors, is available for both 38mm and 42mm models, and is made of top quality TPU. 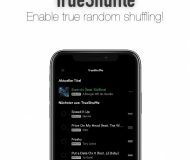 As a plus, depending on which version of the band you choose, Lamshaw has some inventory ready to ship immediately. 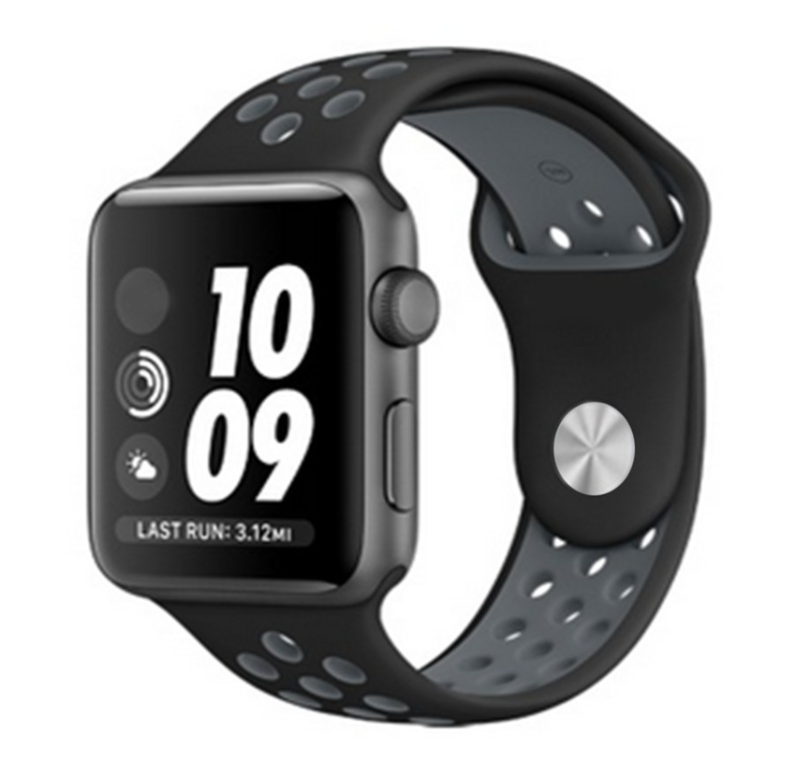 You can buy this Lamshaw silicon Apple Watch sport band for $19. I’m not familiar with the brand EloBeth, but a quick search reveals a number of accessories listed on Amazon—including many Apple Watch bands with 4 and 5 star ratings. 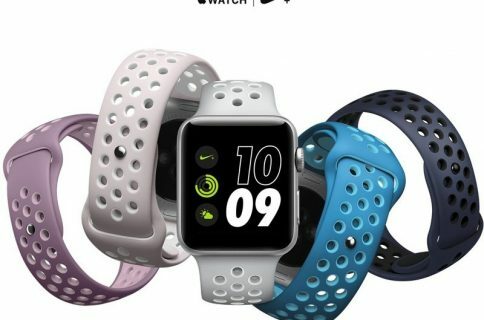 It claims their Sport Replacement Strap is made from the same fluoroelastomer Apple uses and it features the familiar molded perforations as the Nike+ band. Comes in multiple sizes and colors, but doesn’t ship until November. You can buy the EloBeth Apple Watch sport replacement strap for $19. This band from X4-Tech probably looks the least like Apple’s Nike+ band, but it’s close enough that it’s worth mentioning. And for what it’s worth it does have a 5-star rating based on a handful of early reviews. Features include quick release pins that make it easy to assemble and remove, and an adjustable buckle for secure fit. Available in multiple colors and for both 38mm and 42mm models. You can buy this X4-TECH soft silicon Apple Watch band for $20. Ouluoqi is a well-known name in the low-end, third-party watch band space. They typically offer solid products backed with an 18-month warranty where they will replace a bad with quality-related issues. 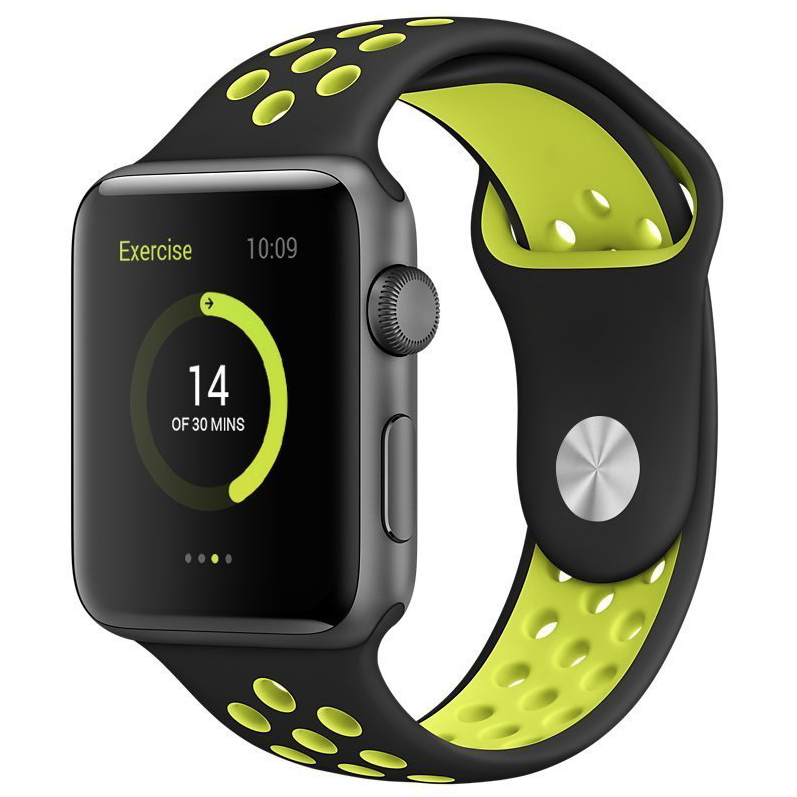 This particular model looks a lot like Apple’s Nike+ band, and is available for both 38mm and 42mm Watch models. 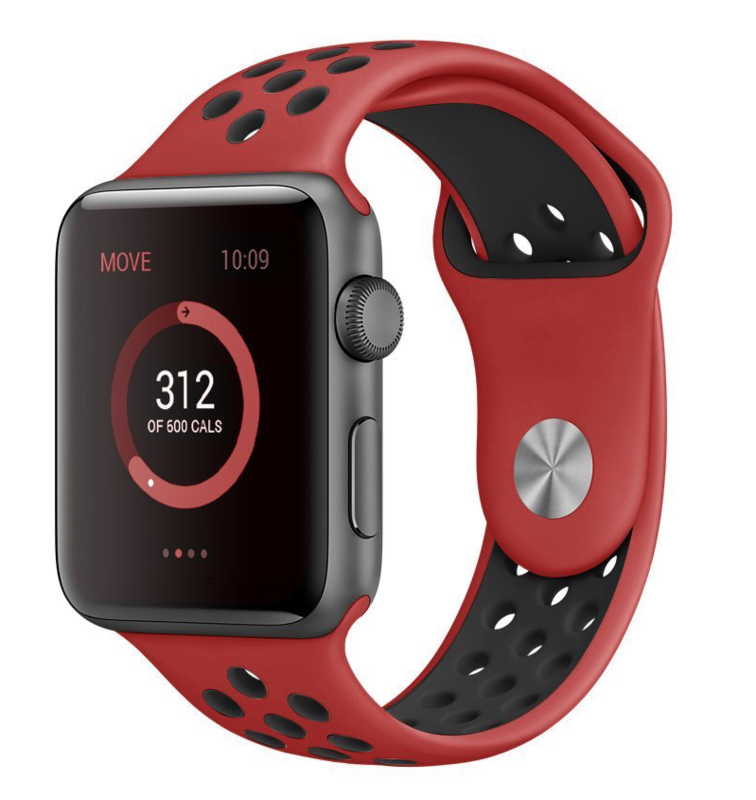 You can buy this Ouluoqi Apple Watch silicon band for $20. Know of a good Nike+ band alternative that we haven’t mentioned? Tell us about it in the comments below!